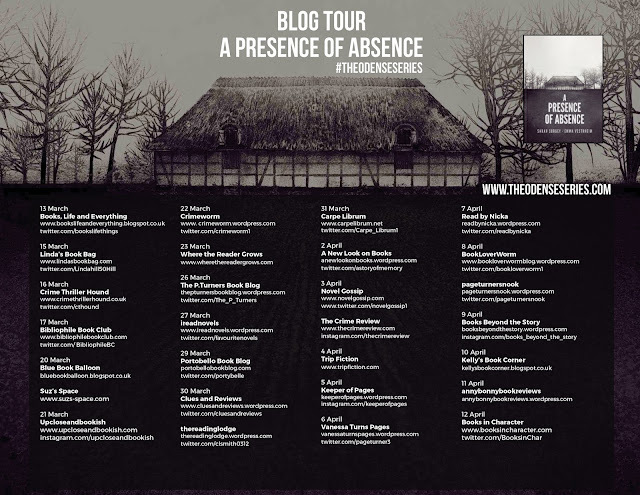 I am delighted to be the first stop on the Blog Tour to celebrate the publication of A Presence of Absence on March 15th. It is the first in the Odense Series. 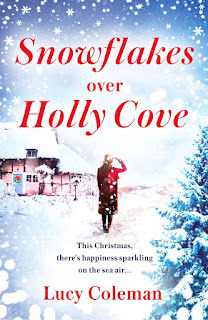 I am quite intrigued by just how two authors can collaborate to write one novel so Emma and Sarah have kindly stopped by Books, Life and Everything today, to discuss this. First though, a little about their book. The Odense Series is a new Nordic Noir/Brit Crime series that blends humanist stories and family drama with gritty crime in the central Danish city Odense. British detective Simon Weller escapes the fallout from the recent suicide of his Danish wife, Vibeke and heads out to her home city of Odense. 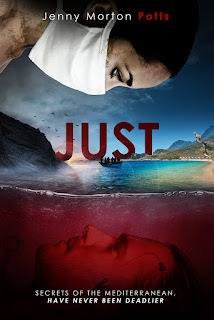 But once there he is paired up with a local detective, Jonas, who is also about to hit rock bottom in his home life and they must overcome their differences and personal problems to try and catch one of the worst serial killers Odense has seen in many years. The case takes them back into past decades as history starts catching up with some of the local inhabitants. When Simon realises that his wife’s suicide may not be all it seems and her name appears in the case, his integrity within the case is compromised, how far will he go to find out the truth of Vibeke’s past and hide it from his already troubled police partner? Back home in London Simon’s family are struggling with their own web of lies and deceit and the family is falling apart. With one family hiding a dark secret, the whole case is just about to reach breaking point. Welcome to Books, Life and Everything! 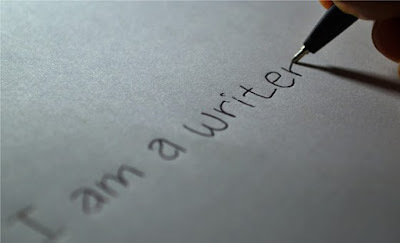 Can you tell us a little bit about yourselves and how you came to meet and then write together? Sarah: I am a freelance writer who has been lucky enough to write for some amazing magazines. When I was concentrating on researching and interviewing Nordic authors. This was a turning point for me! Firstly, I understood their passion to write novels and decided that now was my turn to finally put pen to paper and move from writer to author. Secondly, this is how I met Emma, through her Cinema Scandinavia magazine, first of all linked with our interest in nordic talents and then to have a desire to write a novel. Emma: Sarah approached me as I was gaining traction with Cinema Scandinavia, and I was interested in writing about a Nordic crime. We spoke a lot about the current market and then came up with our own unique story. How does it work on a practical level? Who had the initial idea for A Presence of Absence and how did you go about planning it out? Sarah: I had a very vague idea and to be honest it has completely evolved and changed since Emma joined me. So, effectively we started out from day one together! We plan in many different ways, via email, skype or meeting up; when possible. Emma: We knew we wanted it to take place between the UK and Denmark, and after I visited Odense I felt like I had a good sense of the city and the vibe we needed to create. Once we knew how to make a unique Nordic Noir story, it felt like it came into its own. Are you together when you write or is it a long distance writing relationship? Sarah: No, separate. I live in the UK and Emma is an Australian, living in Norway. Emma: We have emailed each other every day for two years! Since I’ve moved to Norway I’ve travelled to the UK often to see Sarah. It’s a nice excuse for a holiday and she’s such a wonderful person to hang out with. Do you both have similar working styles- are you both meticulous planners, or drawers of the big picture – and have your similarities or differences helped or hindered you? Sarah: Very different, I think and I’m convinced this is why it works. I would say I’m a creative writer, so much going on in my head, I just sit down and write, but sometimes it’s jumbled and sometimes the grammar is not there but through all of it there is some ok plots, stories and twists. Emma is more methodical, works out what she is going to write, plans out the storyline beforehand and comes up with some good twists and turns. So, sometimes Emma sends me her written work and I add my creativity to it and other times I send Emma my ramblings and she makes it more coherent! Emma: Exactly, and this has really made it work! For example, I’m not the best at describing a setting in detail because I’m used to writing scripts where it has to be brief and focused on movements and dialogue. So I can plan out how things will go, and Sarah will come in and describe this perfect atmosphere or character. When you got to the editing stage, have you had any disagreements over what to remove or leave in? Sarah: No. We are both very honest with each other as we go along, so no nasty bumps in the road by the time we get to the end. Neither of us offend easily so we can really tell each other how it is. Emma: One thing we have to accept and approach well is that you have to be blunt. It’s a very Scandinavian attitude, but it works. If one of us are going with a story or character that just won’t work, the other isn’t afraid to say so. We both understand it’s not personal and it is through this that the book has the potential to be the best it can be. We state our reasons, it makes sense, and we move forward. How do you blend your writing styles into a consistent voice? Sarah: Lots of re-reads and edit, re-reads and edit, it’s as simple as that. Emma: The book is such a blend of what we’ve written, I find it hard to point to a chapter and say that’s the one I did. We’ve gone through everything and blended it all into one coherent book. What aspect of writing your book has most surprised you? Sarah: How much it has changed! A completely different story from day one. Emma: That we are able to write a full-sized novel and create these very clear characters. Just that two people from different parts of the world were able to come together and write something that people like. Have you any plans for future books which you are able to share? 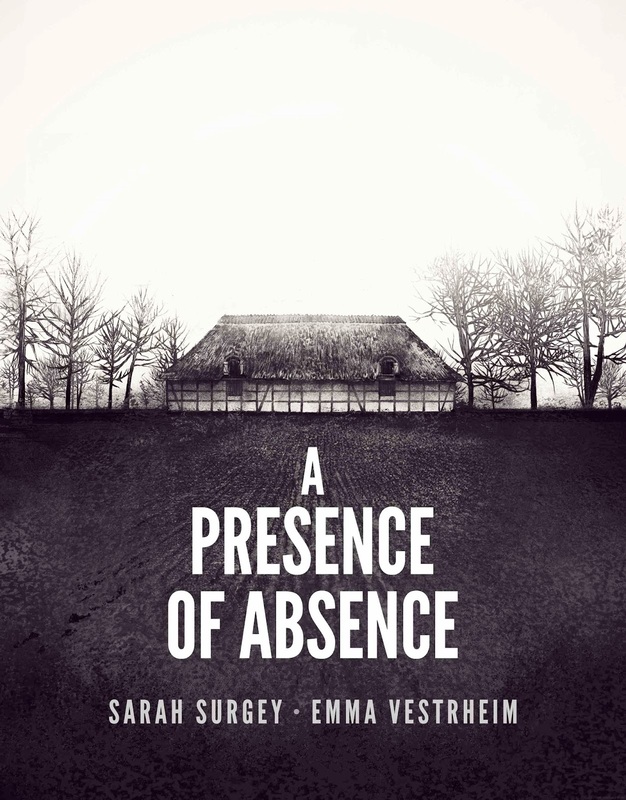 Sarah: Yes, A Presence of Absence is part of the Odense series and book number two is being written as we speak. Emma: I’m so excited for the second book. It’ll take place between Australia and Norway, my two homes, as well as in Denmark and the United Kingdom, arguably Sarah’s two homes! We are going to combine gritty Nordic Noir with Norse Mythology, Sami culture and the Northern Lights. The cover of the book is incredible and I can’t wait to see it printed. Thank you for those illuminating answers. It is a great way to start your Blog Tour by introducing yourself to everyone! This is a book which engages through the complexity of the plot and the relationships between the characters. I found their backstories intriguing. As I learnt more about each person, their place within the story seemed to make sense. I particularly enjoyed seeing the relationship between the two policemen, Jonas and Simon develop and I do feel that there is more to be said about them in subsequent books. The contrast between their two families sheds light on them as people and adds depth to their characterisation. As the tension is slowly ramped up, I just had to read on to the end. Most impressive is the style of writing. Emma and Sarah have successfully established a single, consistent and distinctive voice. As Simon and his family come to terms with their grief over Vibeke's death, you sensed how it seemed to numb their reactions and thoughts, as if they were not quite communicating with each other. This made Simon's decisions and actions seem all the more understandable. 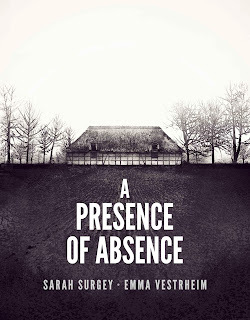 As a debut piece of nordic noir, A Presence of Absence is hugely enjoyable and sets up the series beautifully. 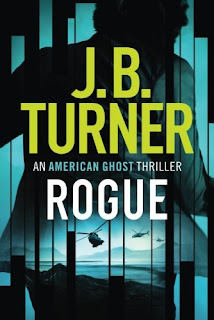 In short: rounded characters and an intriguing plot make this an impressive addition to the crime genre. 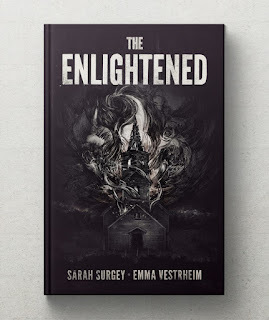 Sarah Surgey is a 36 year old British feature writer for various magazines. She lives in the UK with her husband and 4 daughters. She has had an interest in all things Nordic for many years and has written about many genres within this subject for publication. Although British, she has Danish family and enjoys exploring Denmark and its culture whenever the opportunity arrives. Sarah was brought up with crime books and inevitably has always had crime story scenarios going around inside her head. After interviewing many famous authors for different magazines within the Nordic literary circle and always knowing the answer to her question of "why did you start writing?" she felt now was her time to get her stories out there, for people to read! 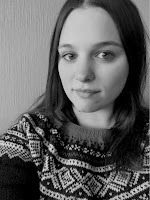 Emma Vestrheim is the owner and editor-in-chief of Cinema Scandinavia, a Nordic film and television journal that analyses popular Nordic titles. Part of her work includes working with directors, actors and filmmakers, and her numerous interviews with the biggest names in Nordic film and television have given her a privileged access to what makes Nordic narratives so successful. Cinema Scandinavia publishes bimonthly and is available in major Nordic film libraries. You can also follow the Odense Series on Twitter and Facebook, on Goodreads and on their Website. 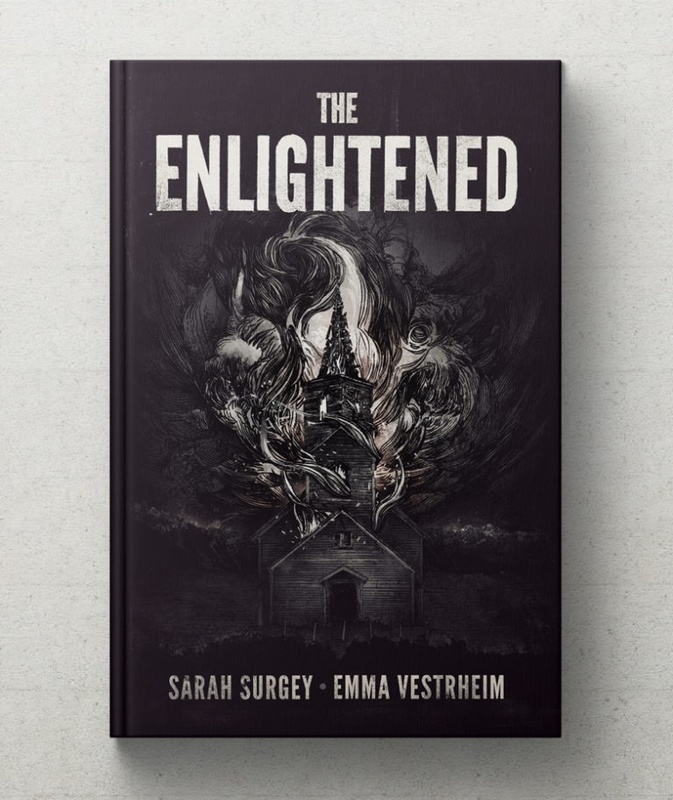 When a young girls body is discovered in a burnt-out church, the Odense police initially conclude that it’s nothing more than a tragic accident involving a runaway. 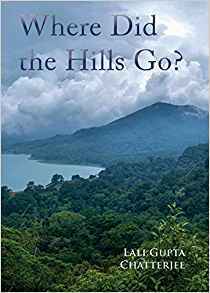 However, when British detective Simon Weller digs deeper, he finds a link between the girl and a cult up in the most northerly parts of Norway. As more evidence arises, the arson attack on the church quickly becomes a murder investigation, and sees the detective travelling to Norway to work on the case alongside a young and eager Norwegian counterpart. Everything is not what it seems and they find themselves looking back over the history of Norse Mythology and how the past occult is once again fighting its way into modern day society. Meanwhile, in Odense Simon’s colleague Jonas Norgaard discovers an element to the case that puts Simon’s life in danger. As the case unfolds across the corners of Scandinavia, in London Simon’s family is falling apart. With her husband, Michael, missing, Simon’s daughter Sanne spirals into depression and self-loathing, while her brother Thomas takes care of her children. Frustrated, Thomas starts investigating Michaels disappearance and comes across information that may answer why his mother committed suicide two years ago. 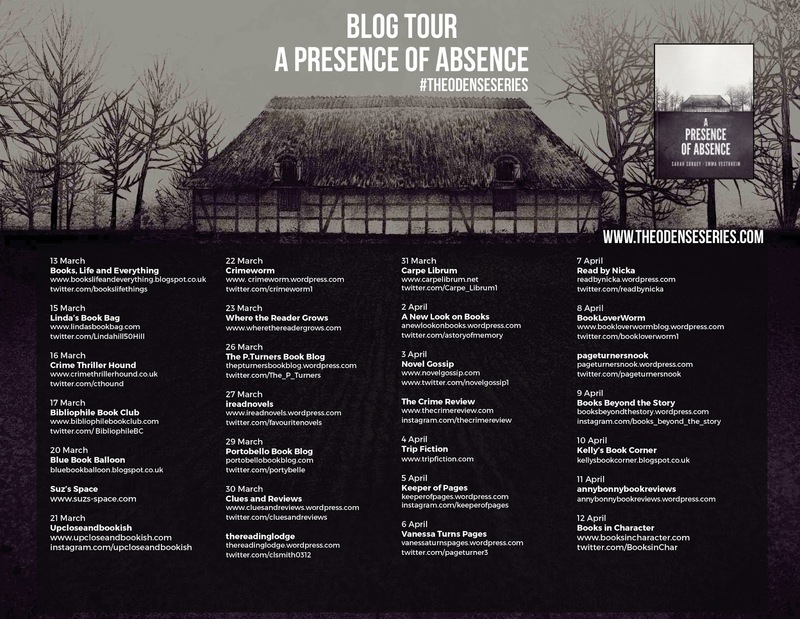 Thanks to Emma and Sarah for a copy of the book and a place on the Blog Tour!